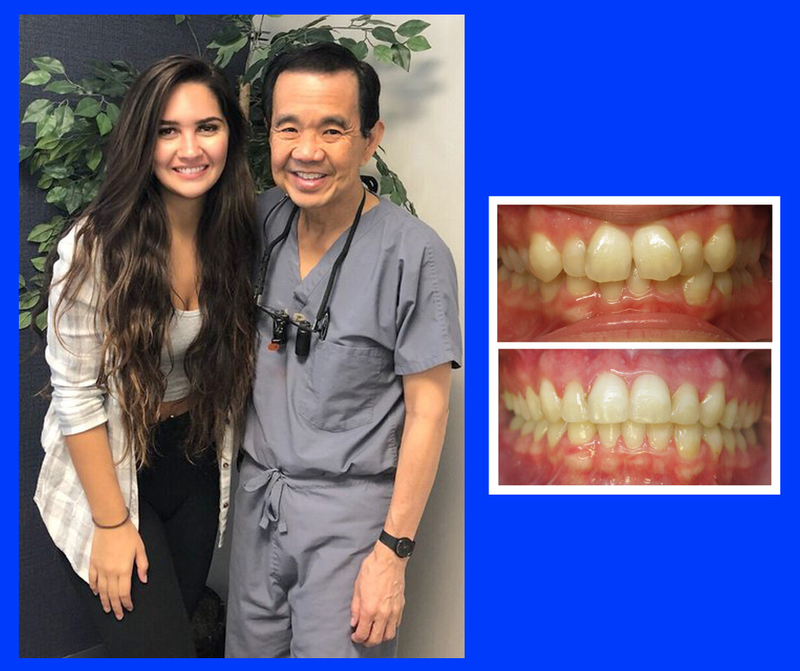 "Dr. Lee changed my life, my teeth were my biggest insecurity. He is an extremely positive person who guided me through the entire process, not once did I need to ask questions because everything was always explained throughly. He is a perfectionist which is an extremely good thing when it comes to a perfect smile.